Natasha Murray, managing director at Havas Media UK, is joining Guardian News & Media as director of client partnership. She is the second managing director to leave Havas Media Group this year after Henry Daglish, who left Arena Media to set up the7stars' new media agency called Bountiful Cow. Murray will lead the new client partnerships team at Guardian News & Media and "deliver quality bespoke commercial solutions to clients". She will report to Hamish Nicklin, the chief revenue officer. The Guardian publisher's new commercial strategy has meant that its internal sales teams are split into hubs including programmatic, branded content and account management. At Havas Media, Murray launched its Manchester office in 2015. 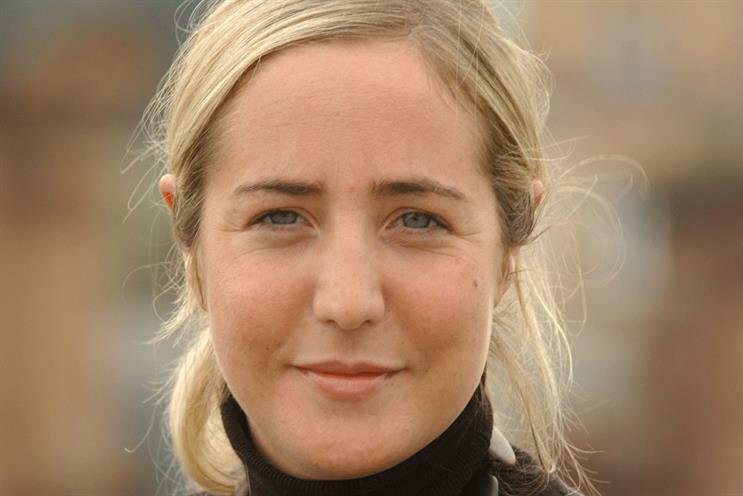 She has been managing director at Havas Media UK for three years. Before this, she was managing partner, head of client services between 2011 and 2013. She joined MPG as a media manager in 2000. The agency rebranded to Havas Media in 2013. Murray began her career in 1997 at WWAV Rapp Collins. Nicklin said: "Natasha is a fantastic hire with insuppressible energy, industry acumen and impressive experience. I’m thrilled that she’ll be joining us to lead our client partnerships offering and deliver our market-leading platform to action proposition to the industry."